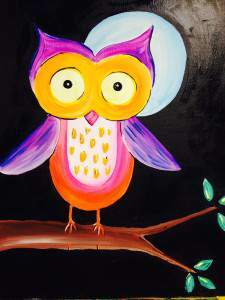 Join us for a Paint Night at the studio! We will be teaching the painting below, but also encourage people to participate in OPEN PAINT! Bring your creativity, we have everything else you need….come follow a class or paint something of your choice!